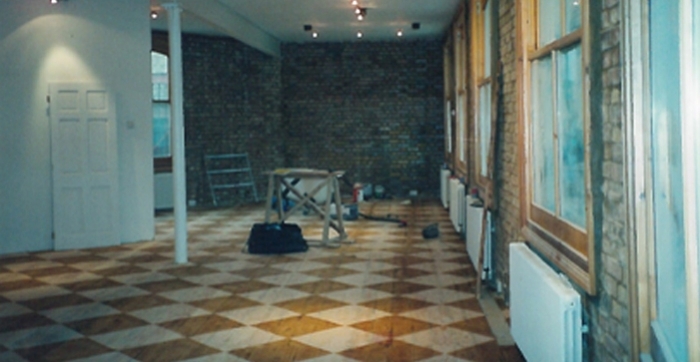 Restore your flooring to its former glory with Rosewood French Polishers’ floor sanding service. As well as being spacious and clean, a well-maintained wooden floor can also add a touch of class to any style of décor. Other benefits include leaving a lasting first impression, as it is something people will unconsciously pick up on the moment they enter the property. One of the main worries people have about floor sanding is the amount of dust and debris created as a result. Nevertheless, this isn’t an issue as our virtually dust-free machines take the hassle out of the major clean-up work, with our tradesmen clearing up any leftover residue. 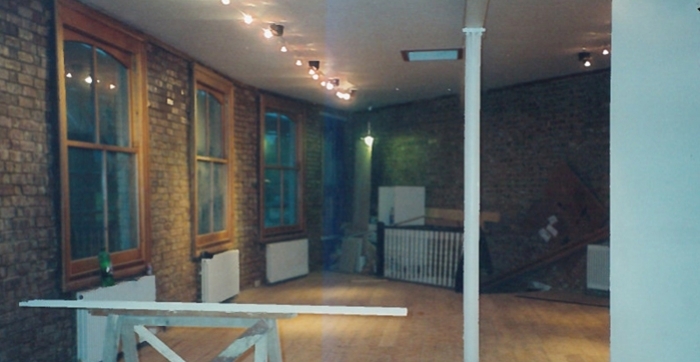 This also allows us to work in a cordoned-off area, without causing any major disruption to your day-to-day business. Upon completion of the floor sanding, we will then apply a finish. Whether you want a traditional or contemporary finish, the choice is entirely up to you. All of our finishing products contain no toxins or noxious fumes and, once dry, are entirely safe. 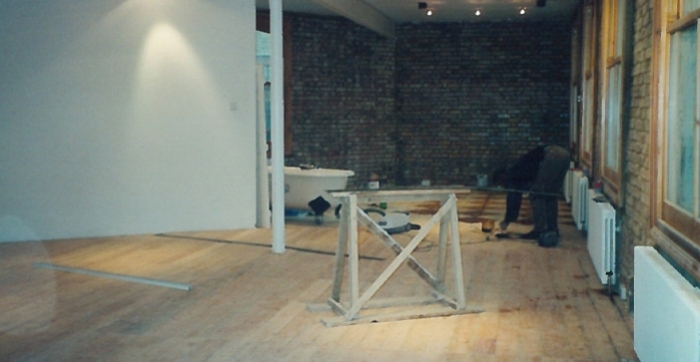 You can find out further information about our floor sanding services by calling us today on 0208 111 1238.